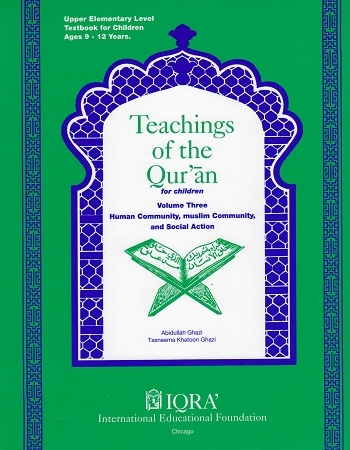 The final textbook in our Teaching of the Qur'an series, this volume is separated into three sections: 1). the human community, 2). the Muslim community, and 3). social action. 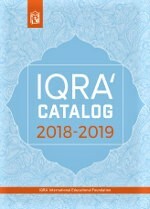 Each lesson begins with a Qur’anic verse (ayat) that has been selected to expound the topic of instruction. The message contained within the verse is expounded upon with short and unambiguous explanations. An extensive glossary is provided at the end of the book.